"The thing about loving Jesse Blue is that it keeps my heart pumping and alive. He's too good, yet he's like brownies after 9 pm. I forbid myself from falling in love with him, but it would be tempting." A story of Amelia's attempt to keep away from the rich, handsome Jesse Blue. He's every girl's dream husband and every man dream goal. Find out Amelia's struggle to get her grip together as she face the devilishly handsome Jesse Blue, while she try to face her own painful past. Will she let Jesse in? when all the man in her life had proven to her that she shouldn't. *Not your typical romance book. (Editing at the moment, If you want to read a better version of this book, please wait until the end of 2016) Second Book is out. 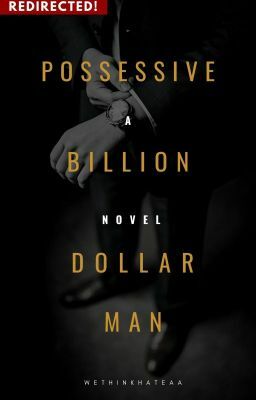 "No Thanks, I Don't Date Possessive Billionaire (Book 2)" Check out my other books, on my work page. Happy reading!